In October 2015, the Chinese Communist Party banned its 88 million members from excessive drinking, improper sexual relationships … and holding golf club memberships. But, with “the rich man’s game” about to appear in the Olympics for the first time in 112 years, they also began to spend unprecedented sums on their own national golf team. 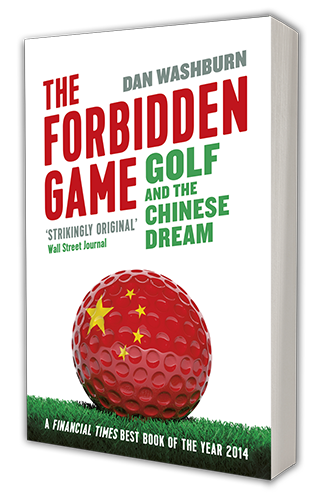 Through the lives of three men intimately involved in China’s bizarre golf scene, award-winning journalist Dan Washburn paints an arresting portrait of a country of contradictions. 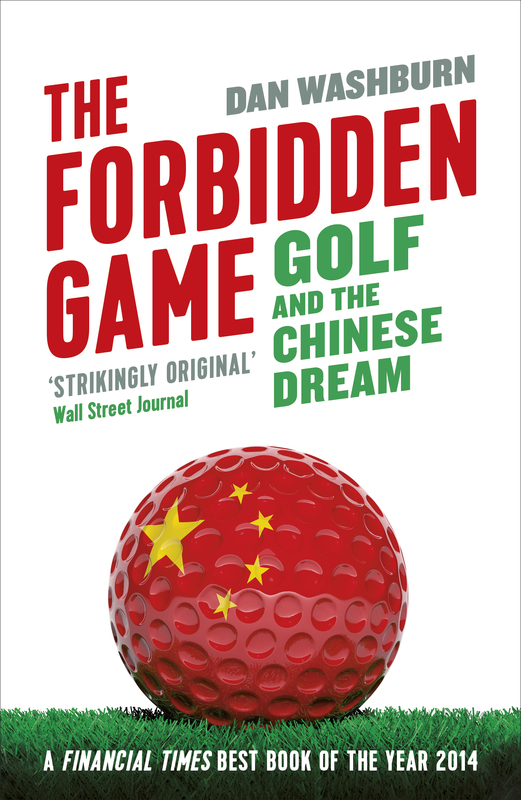 A villager named Wang sees his life transformed when a top-secret golf resort springs up next to his farm — despite the building of golf courses being illegal. Western executive Martin, whose firm manages the construction of golf courses, is always looking over his shoulder for Beijing’s “golf police.” And for security guard Zhou, making it as a professional golfer could be his way into China’s new middle class. 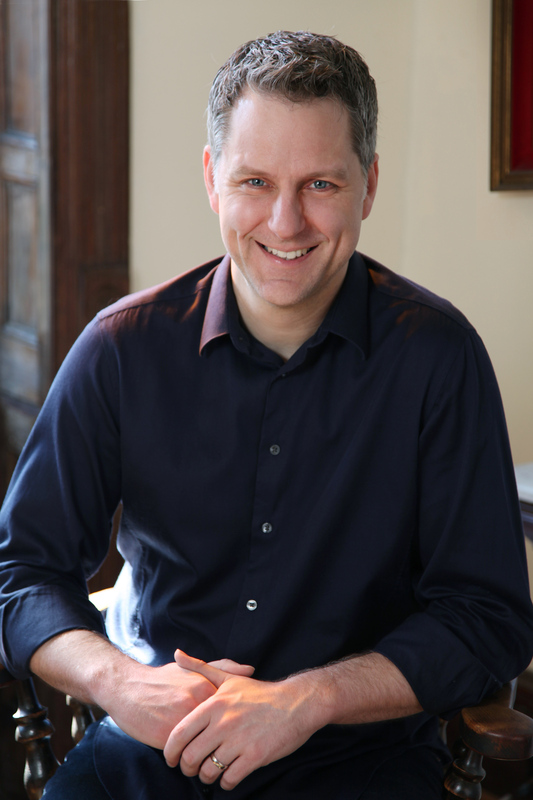 Using the unique lens of The Forbidden Game, Washburn gleans rich insights into the politics and people of one of the most powerful and enigmatic nations on earth.